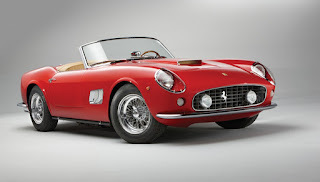 Italian iconic sports car manufacturer Ferrari is relaunching itself in India on 26th of August 2015. 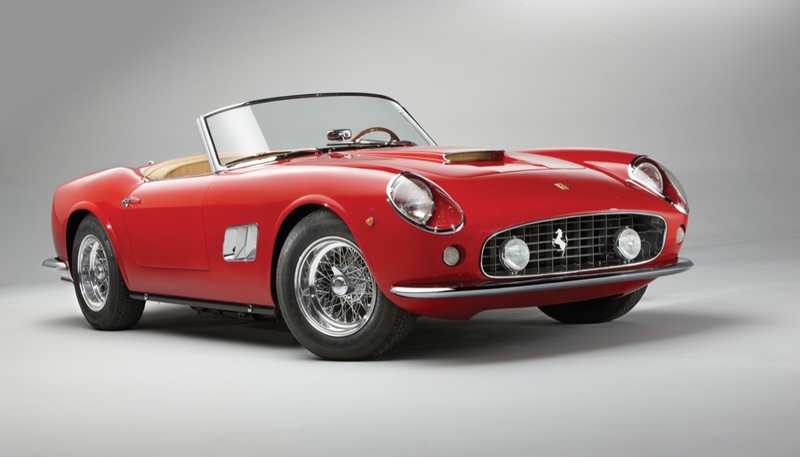 Ferrari will reveal its least priced model California T priced at Rs. 3.3 lakh Ex-showroom, Mumbai. Complete range of Ferrari cars will be available in India as well. Booking for California T is currently underway. 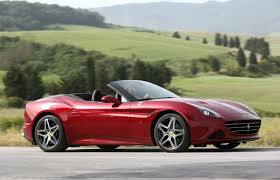 Ferrari California T gets its name from Ferrari 250 California manufactured between 1953 and 1964. It was one of the highly successful model from Ferrari stable. The current California T is a convertible powered by a 3.9 Litre bi-turbo V8 engine with output figures of staggering 552 Bhp. It also gets a new feature called variable boost management which delivers varying torque levels in different gears. This new technology gives a sense of continuous rising acceleration and eliminates turbo lag to a great extent. Ferrari will have one dealership each in Mumbai and Delhi. Except for LaFerrari hypercar all the models of Ferrari will be sold by this dealership. Ferrai’s earlier stint with India ended because of rift between the distributor Shreyans Group.